Water dermabrasion is an exciting NEW technology that combines the efficacy of Microdermabrasion, vacuum system and new Aqua Fuse hydration system. It is a lot gentler than crystal microdermabrasion or diamond dermabrasion as only water is used, and we use professional quality machines. Hydra-dermabrasion (or hydra microdermabrasion) applies mechanical and chemical peeling simultaneously. 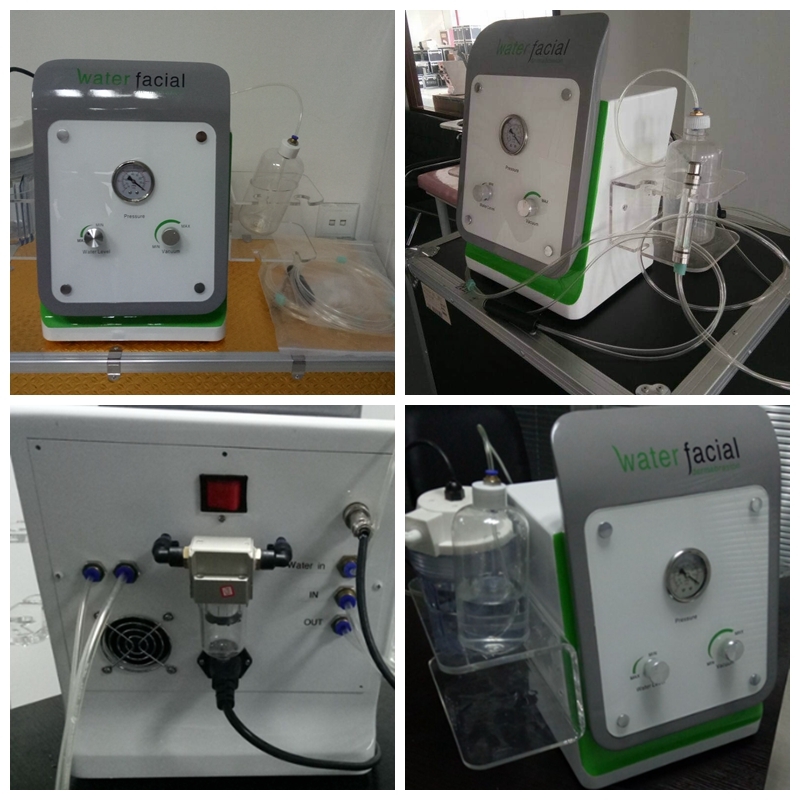 A hydra-dermabrasion machine includes a water jet, an air compressor, a two-way flow control valve, a purified container and a waste water tank. 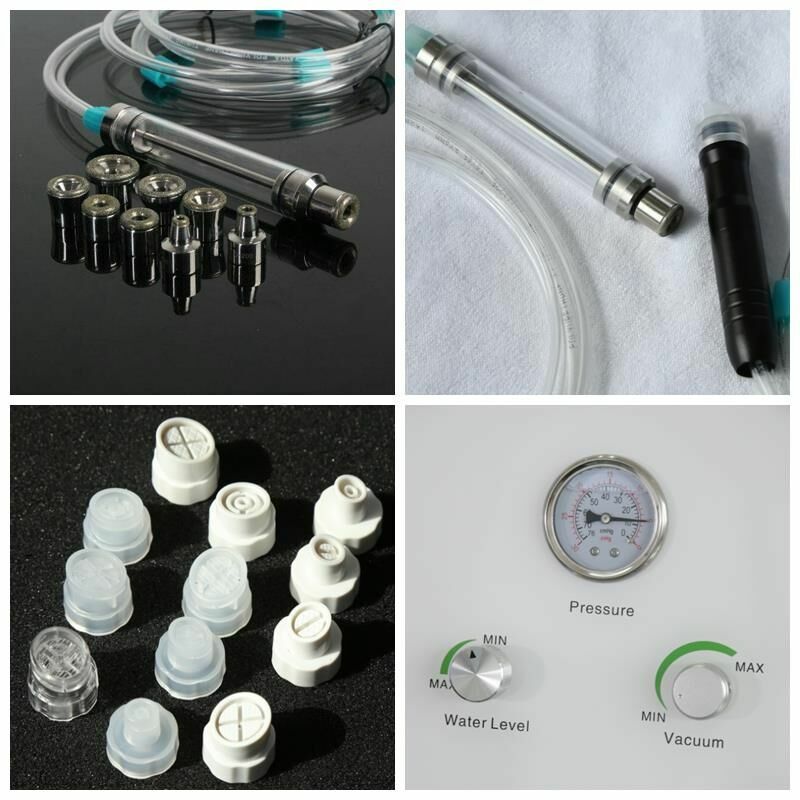 Unique hydra-dermabrasion tip jets out thin and tiny stream of water and polish skin in high speed by vacuum suction, the liquid from which helps moisture skins in the mean time. Hydro microdermabrasion is a crystal free method to the microdermabrasion process. 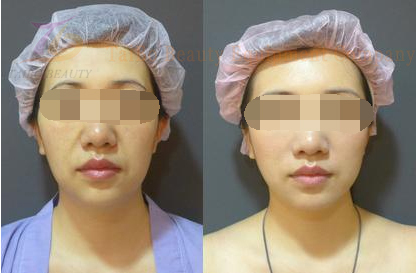 It is the latest renovation in skincare technology. 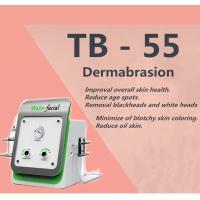 1:hydro-dermabrasion,applicable to regular or sensitive skin,Or skin with whelk,comedo,acne,etc. 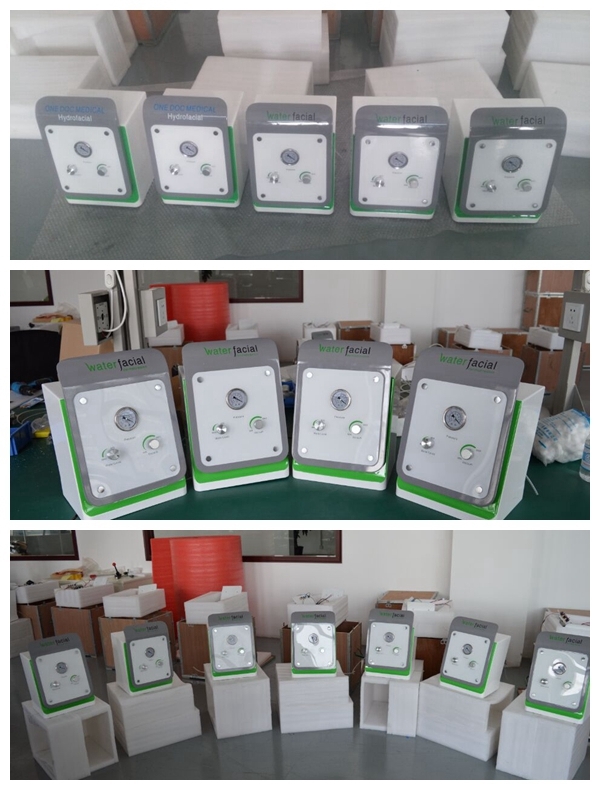 Company: Xi'an Tai Bo Electronic Technology Co. , Ltd.